Since 1922, Dickies has stood for durability and performance. As the world's leading performance workwear, we've earned your trust by delivering tough men's jeans that combine strength and comfort to work as hard as you do. Now you'll find more styles, more sizes, more Dickies denim jeans to make you look and feel good as you get the job done. And because every pair wears our name, we back each one with our unconditional satisfaction guarantee. You'll find men's jeans in fits, fabrics, styles and sizes for work and casual occasions. Choose from slim, loose, relaxed and traditional fits with straight and tapered legs. In standard cotton denim, high-tech blends with flex, and fabrics ringspun for worn-in softness. Big and tall jeans, too. We've got you covered in the warehouse or office, on the work site or rooftop, hanging at the stadium or your favorite stomping ground. From rugged work jeans and carpenter jeans to modern slim fits and traditional 5-pocket classics, you'll find your all-time favorite men's jeans right here. Functionality meets performance and comfort in our carpenters. 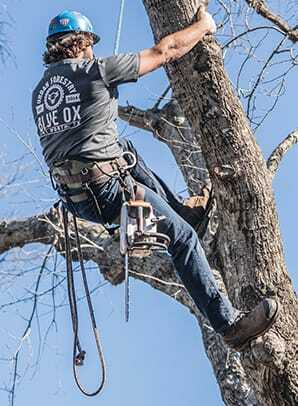 Whether you choose 100% cotton or ToughMax™ technology, they’re engineered to work as hard as you do. Hi-tech jeans with built-in ToughMax™ technology are three times stronger and longer lasting than standard denim. Extremely durable and abrasion resistant with 360° flex. Lightweight ringspun fabric delivers worn-in comfort with authentic jean detailing and modern fit. Look for skinny jeans with added softness, stretch and character.